Now extended to three weeks, the University of Cape Town (UCT) Summer School from 7 to 25 January 2019 offers a bumper programme of 113 lectures (up from 70 in 2018) and a focus on Africa and “issues of consequence”. These include land reform, corruption, ethical governance, and the 2019 elections. “We’re concentrating on courses that are more politically and socially relevant, ‘issues of consequence’,”said Medee Rall, director of the Centre for Extramural Studies (EMS), which coordinates the Summer School. 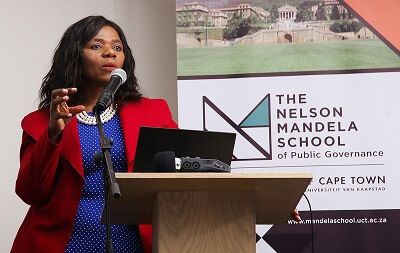 Presenters include some big names: former Public Protector Professor Thuli Madonsela, former acting commissioner of the South African Revenue Service Ivan Pillay, columnist Max du Preez, economist Dr Iraj Abedian, asset management entrepreneur Magda Wierzycka, and journalists Jan-Jan Joubert and Mandy Wiener. The Summer School was established 1950 and, over the decades, has attracted attendees from all over the world. Some have been coming for more than 40 years, said Rall. But the intention is to draw a broader range of participants, beyond the habitual Summer Schoolers, who have traditionally been mostly white seniors. Several initiatives are creating new audiences for the Summer School. While the hub remains the Kramer Building on UCT’s middle campus, an off-campus series of lectures will be held at the Athlone Cultural Hub. Here, a group of architects and urban designers will show what the city would look like – and how it could be experienced by all its inhabitants – were apartheid planning to be dismantled. It has also become an important showcase of UCT researchers and young scholars. Several PhD candidates and postdoctoral research fellows will present lectures in 2019. Among them is astrophysicist Dr Shazrene Mohamed of the Department of Astronomy. Mohamed’s lecture on “cosmic fireworks” will explain how and why some stars explode, and how these explosions alter the chemical make-up of the universe. In addition, the Summer School has created a small industry of its own, said Rall. 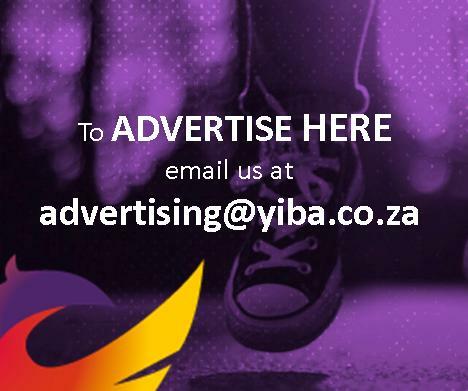 The team has also embarked on an outreach programme to township schools, targeting matrics in the UCT Schools Improvement Initiative’s 100UP programme in Khayelitsha and surrounding areas. This year scores of learners attended EMS’s two mini-Summer Schools on campus in September and October. “These are ideal recruiting vehicles,” said Rall. She added that to be sustainable, the Summer School must improve its visibility. Book for the Summer School through Webtickets.